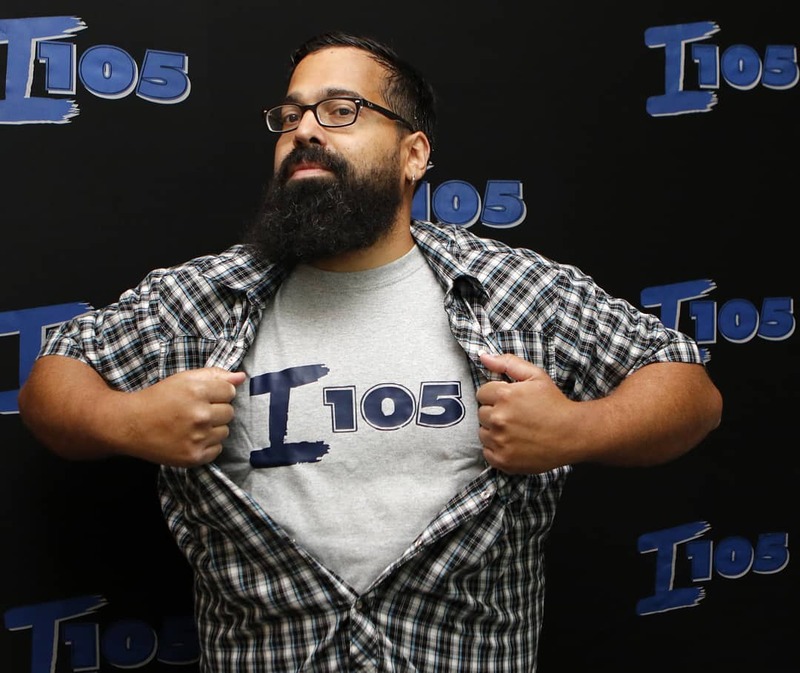 Listen to the Time Machine with Tim Michaels every Saturday from 6 to Midnight! 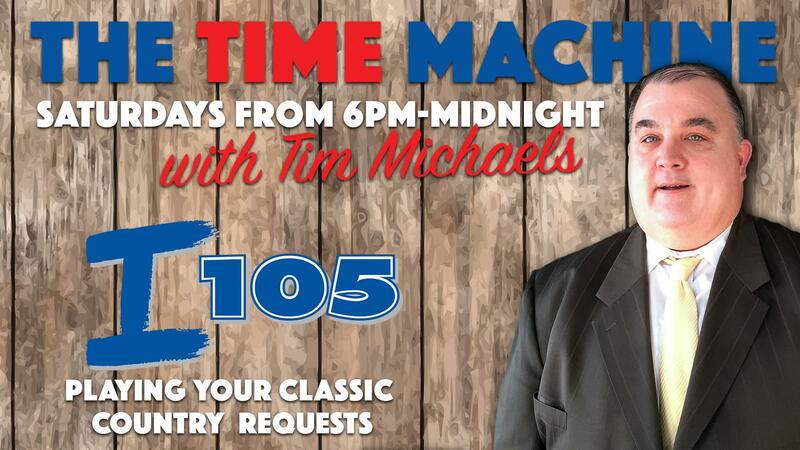 Request your favorite song by emailing timemachine@wiov.com or give us a call at 800-860-1105! Thank you for making the Time Machine part of your Saturday night!